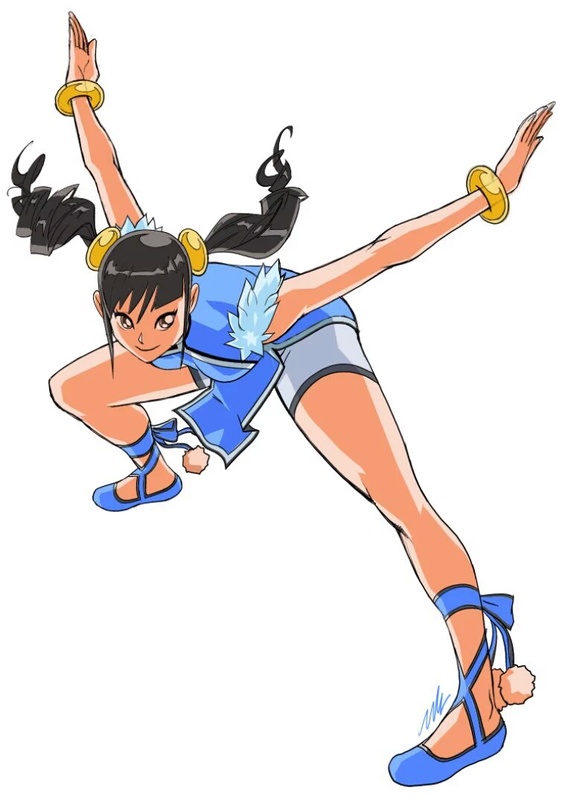 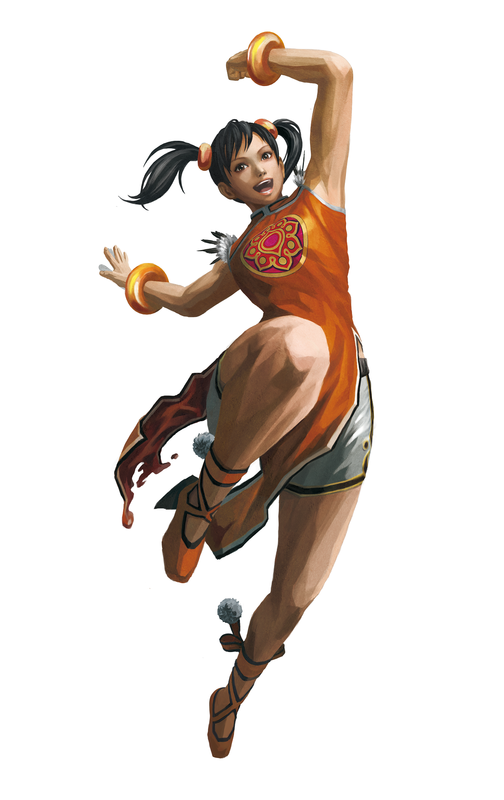 Ling is a high-spirited young girl studying ancient Chinese martial arts. 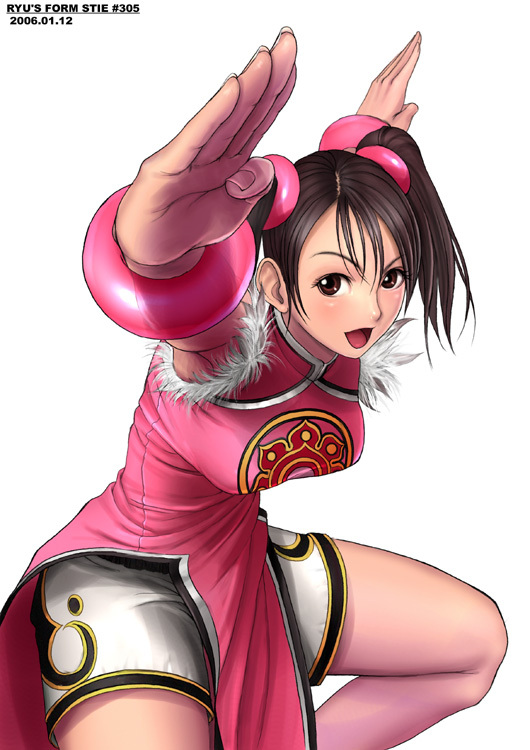 Wang is her instructor and a distant relative. 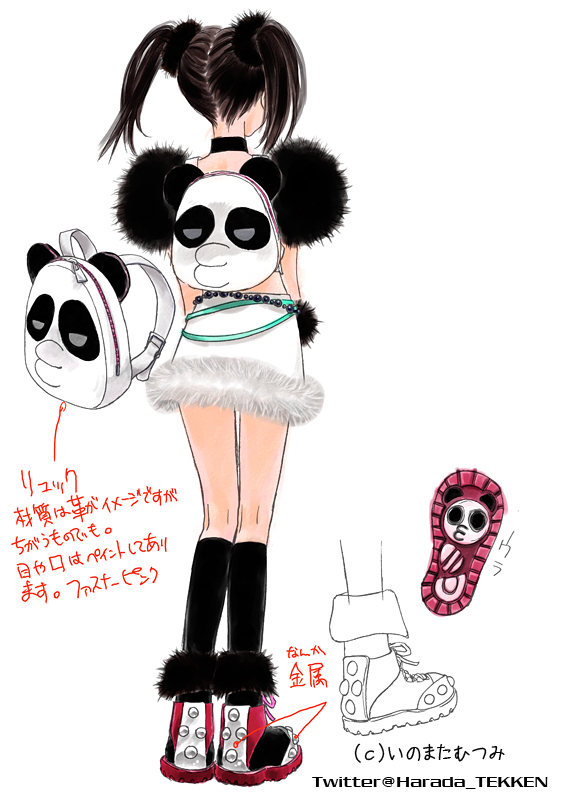 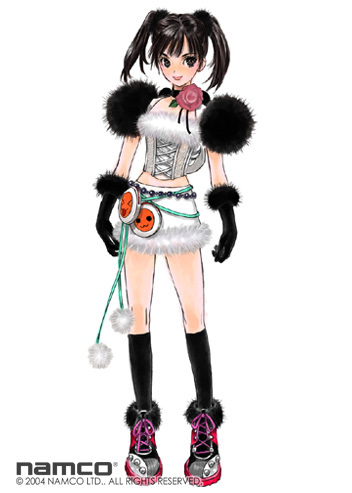 Panda is her pet and one of her best friends, along with Miharu. 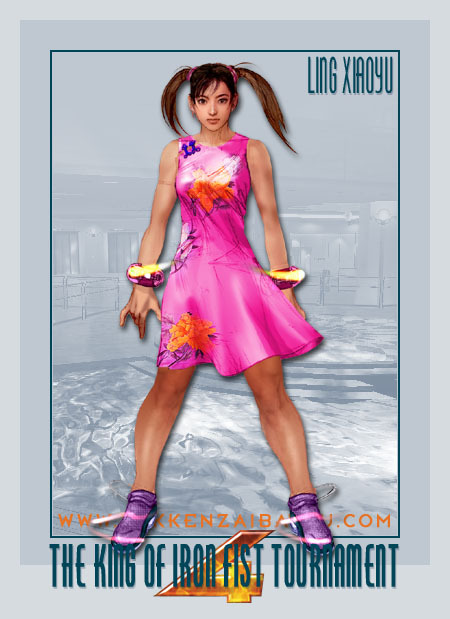 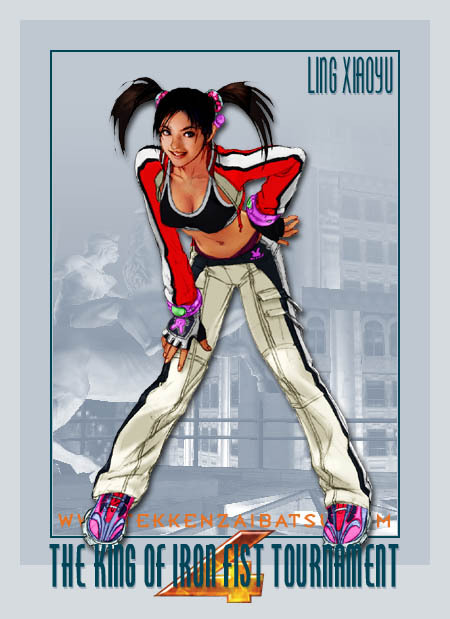 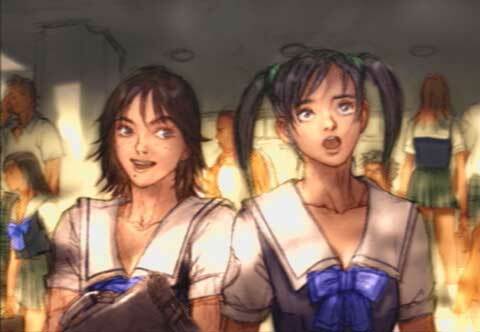 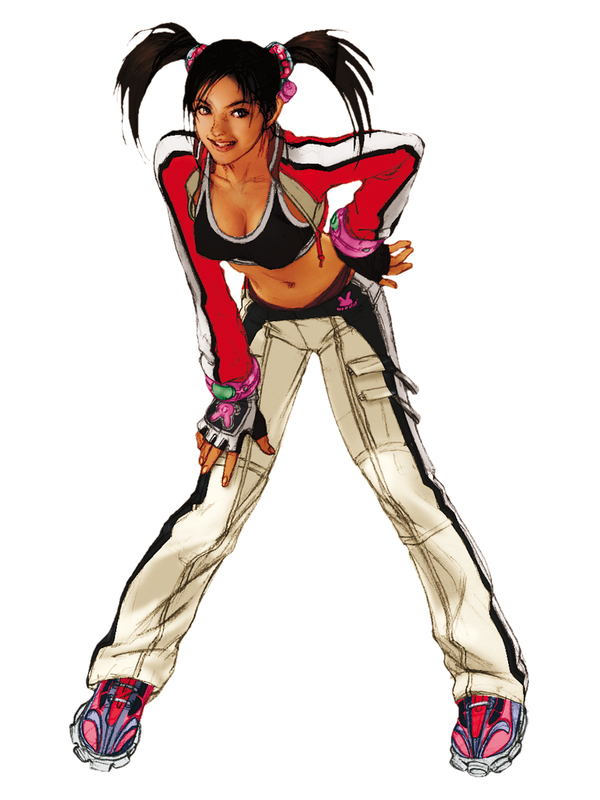 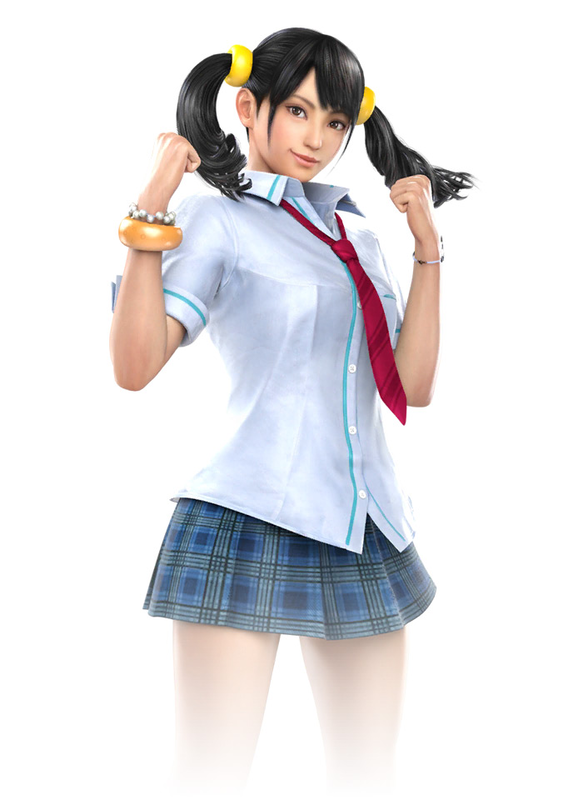 Ling was a junior at Mishima High School and used to be schoolmates with Jin Kazama. 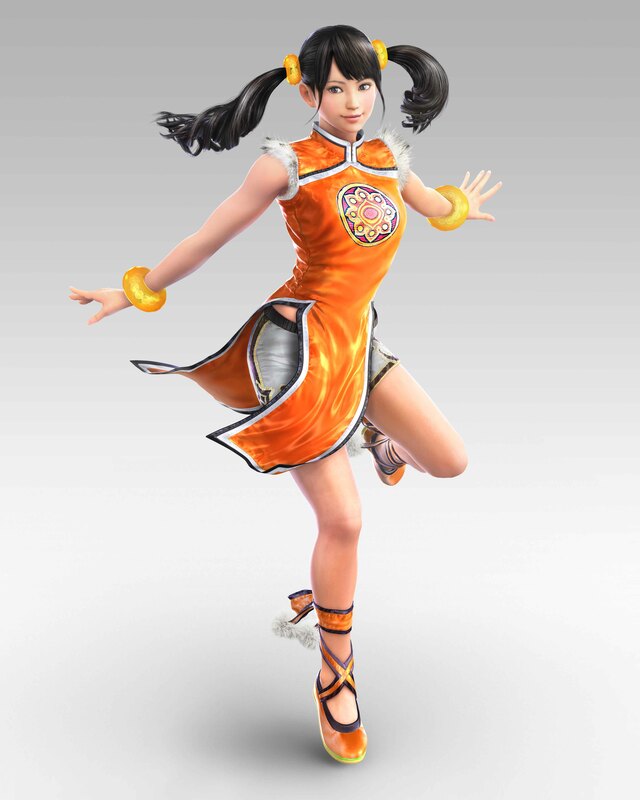 At the time of King of Iron Fist Tournament 3, Ling is obsessed with amusement parks, and her dream is to build the perfect amusement park in China. 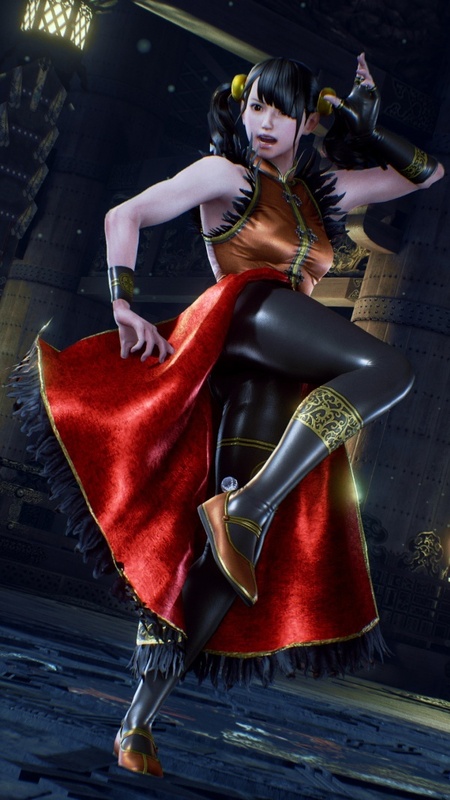 Having learned that the Mishima Financial Empire is rich and powerful, she seeks out Heihachi to make her dream a reality. 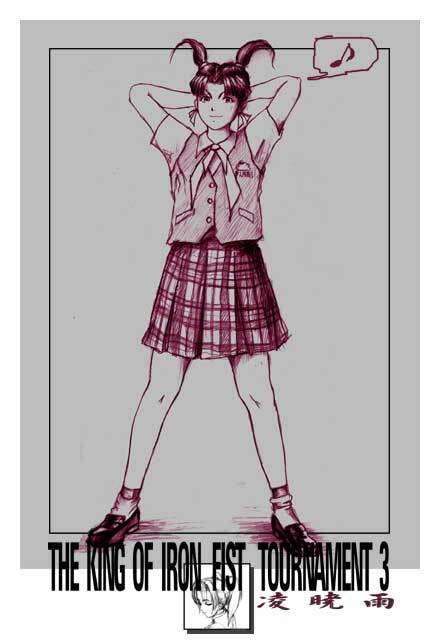 While vacationing in Hong Kong with her family, Ling stowed away on a yacht bearing the name, Mishima Financial Empire. 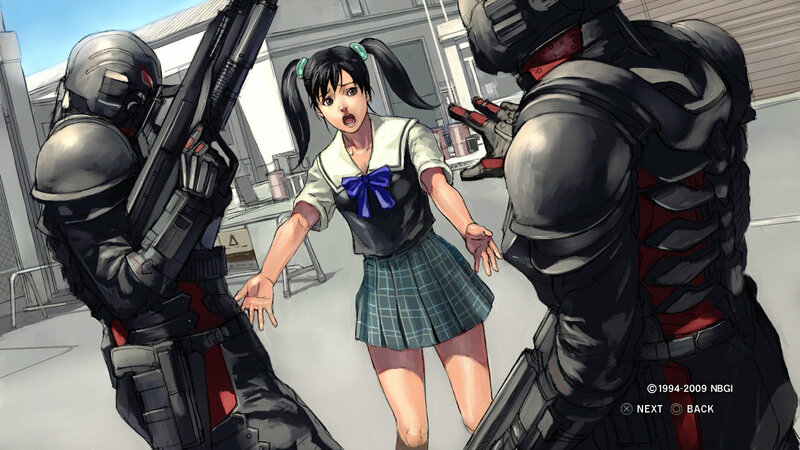 Heihachi was not on board but Mishima's men discovered her soon after the ship left port and Heihachi was informed immediately. 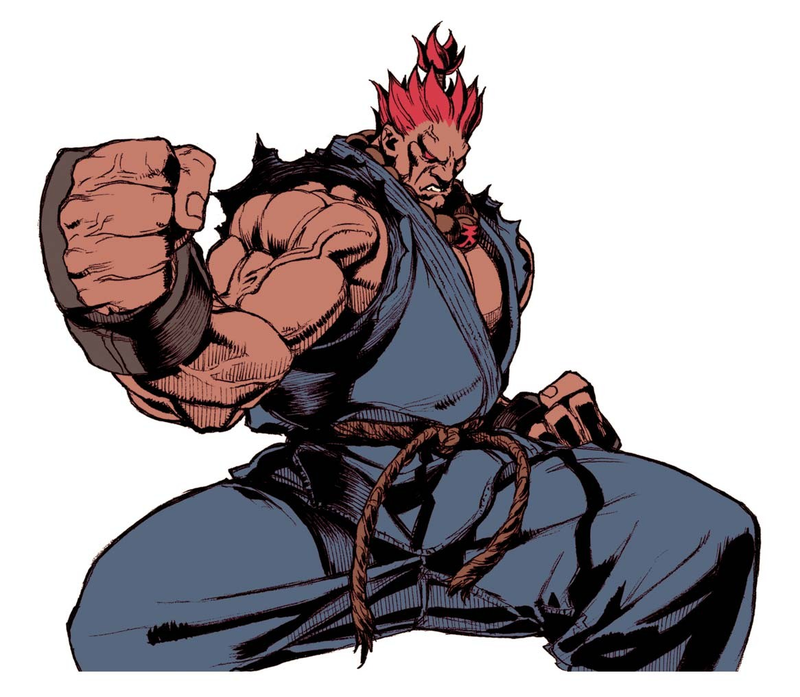 Upon his arrival, Heihachi found his men beaten and strewn around the ship as if it was hit by a hurricane. 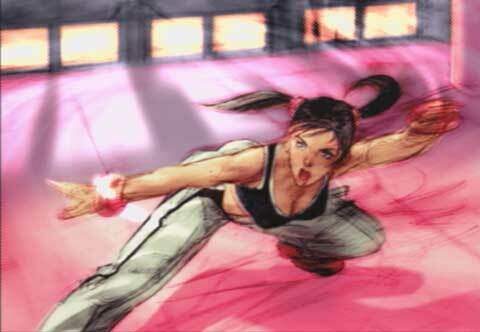 She threatened that she would go berserk again if he did not accept her challenge. 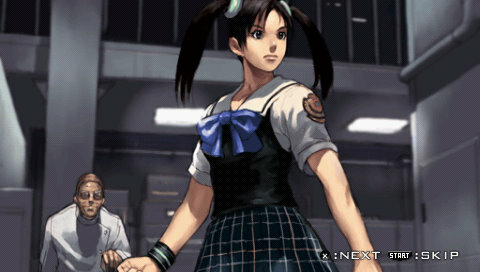 Roaring with laughter, he promises to build the amusement park of her dreams if she wins the tournament. 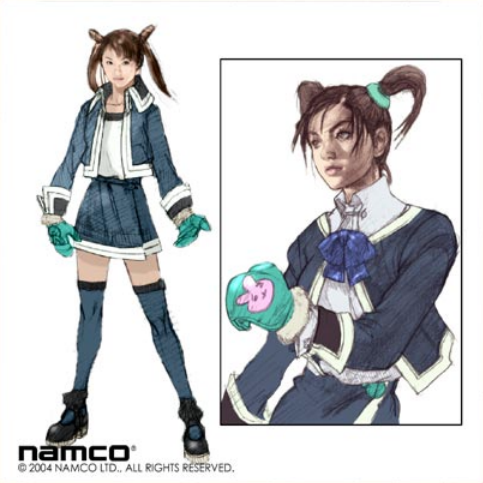 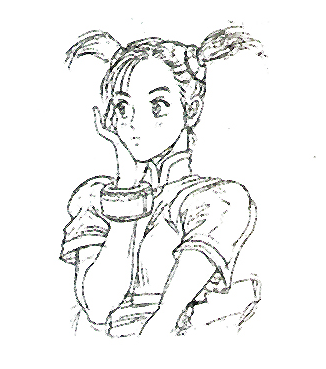 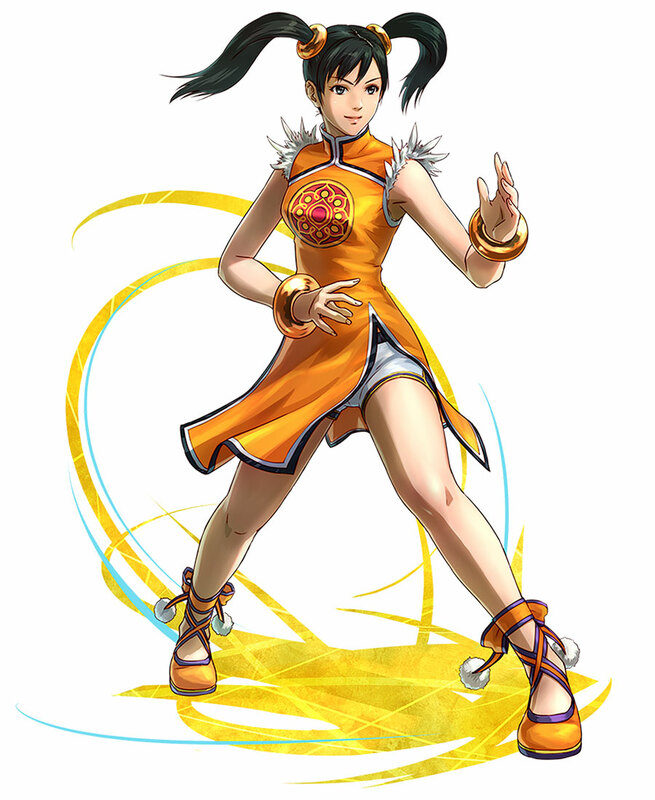 During the events of King of Iron Fist Tournament 4, Ling studied and trained as a ward of the Mishima Zaibatsu. 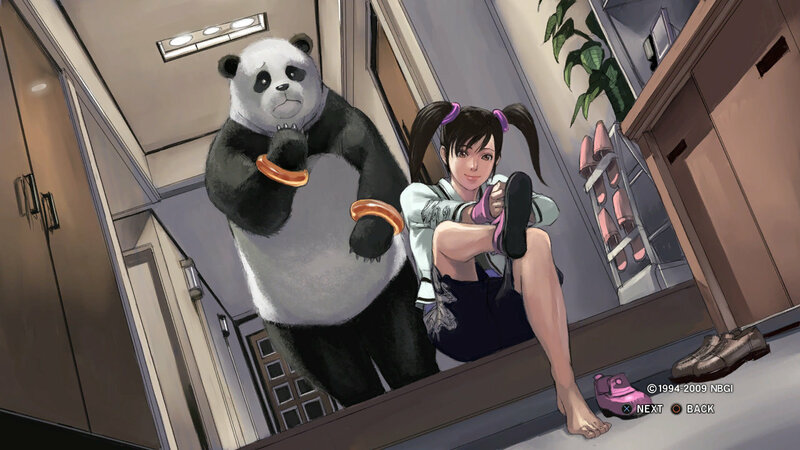 But lacking any particular goals, Ling grew tired of her everyday routines. 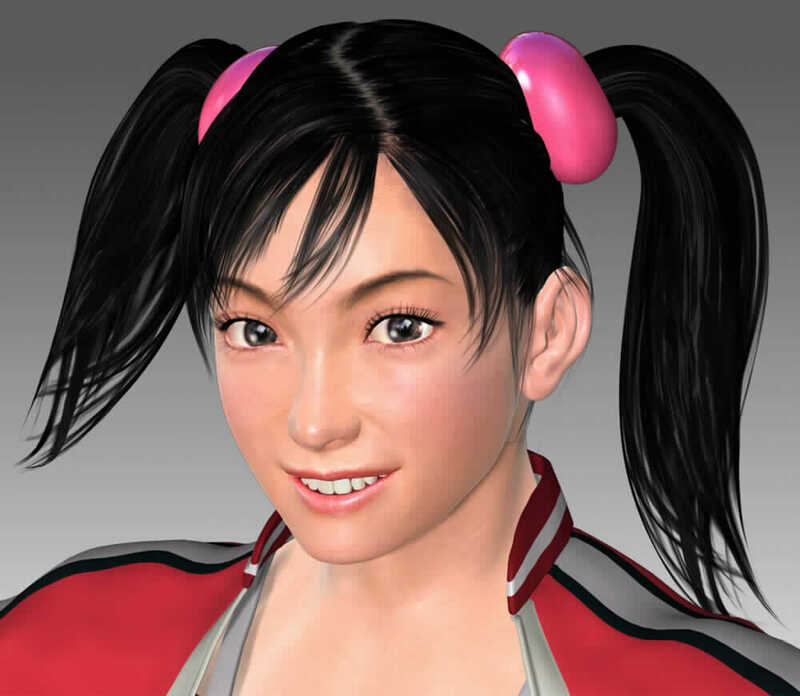 However, one day, she received an anonymous e-mail that warned her of Heihachi's evil intentions and the danger to her life. 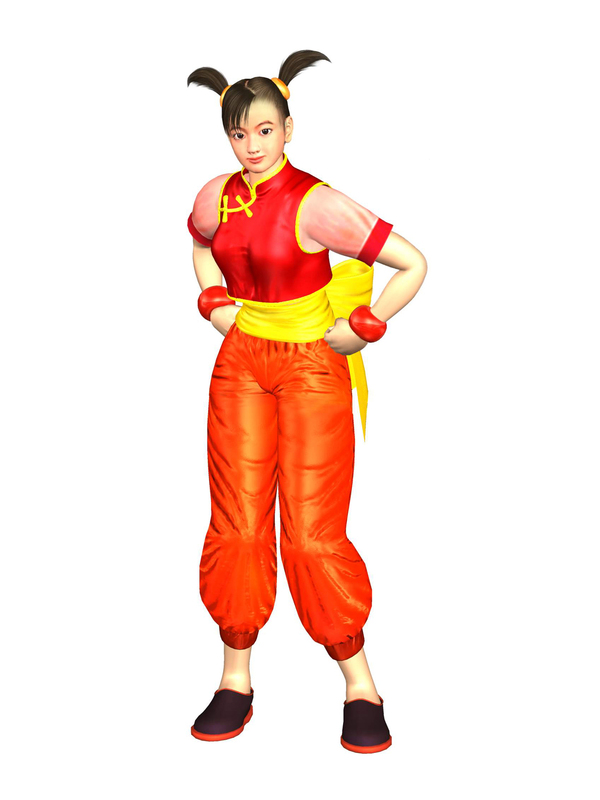 Ling replied to the e-mail, but she did not receive any further messages from the anonymous individual. 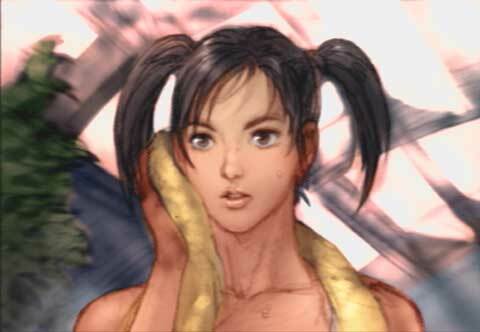 Ling's intuition told her that Jin, who had been missing since the last Tournament, could have sent the message. 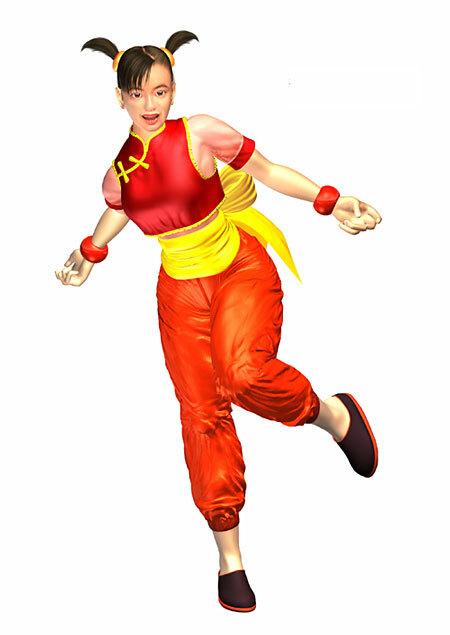 She believed the message and started to suspect Heihachi and the Mishima Zaibatsu. 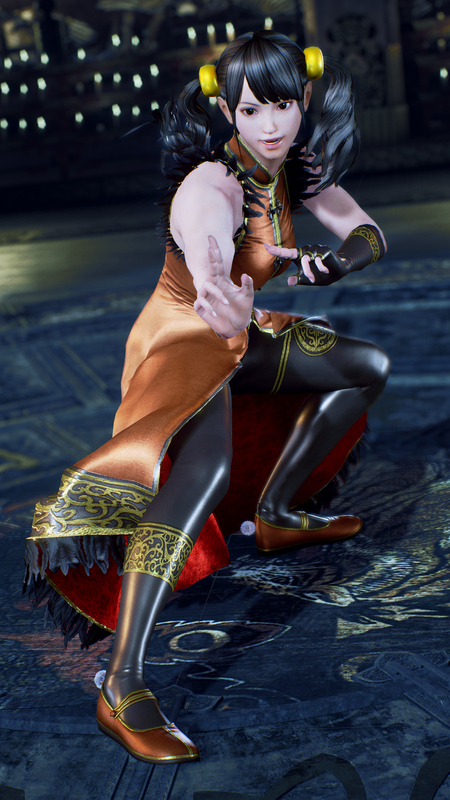 Upon hearing the announcement of the next Tournament, Ling made the decision to enter hoping to be reunited with Jin and to unveil the truth behind Heihachi and the Mishima Zaibatsu. 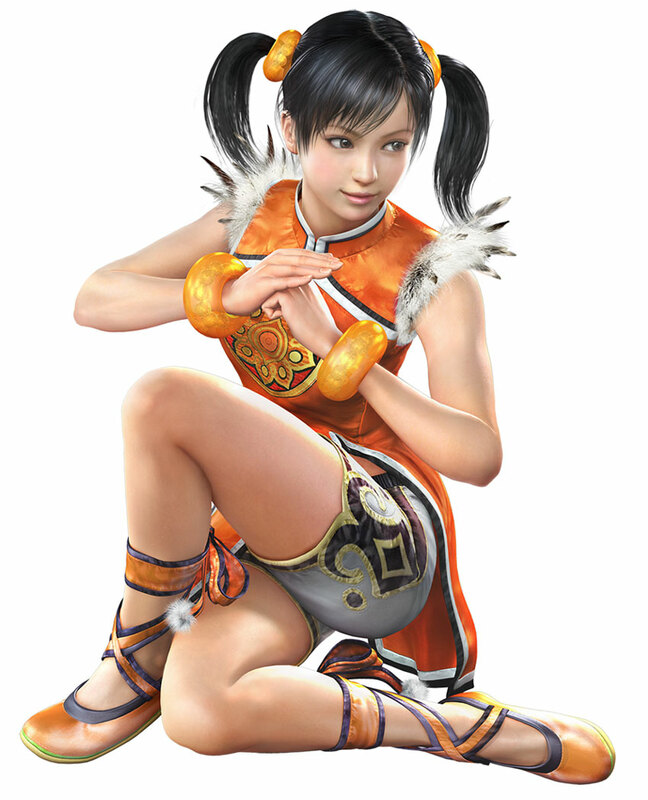 In the previous tournament, Ling was saved from the evil plans of Heihachi by Yoshimitsu, who taught her the history of the Mishima family. 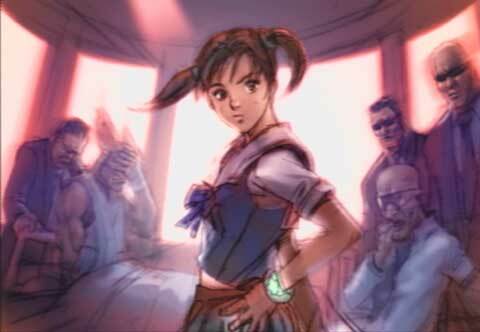 Hearing this, Ling began to believe that the root of all misfortune surrounding the Mishimas started with Heihachi's cruel upbringing of Kazuya. 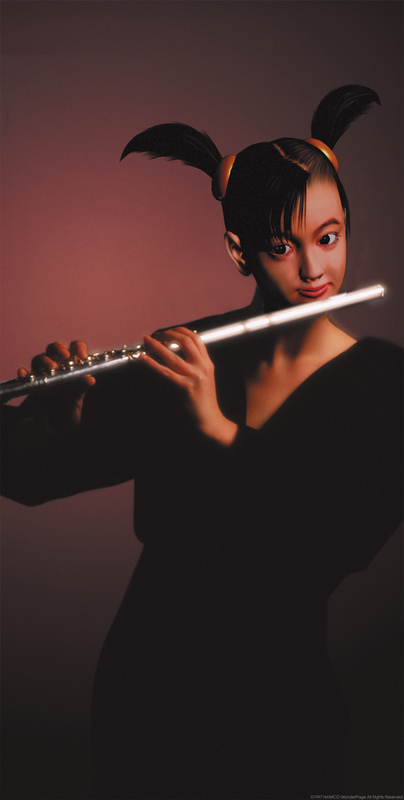 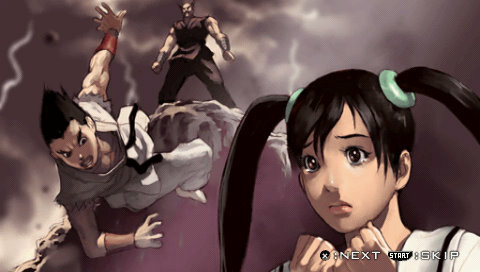 When Ling heard of the death of Heihachi, a tear came to her eye. 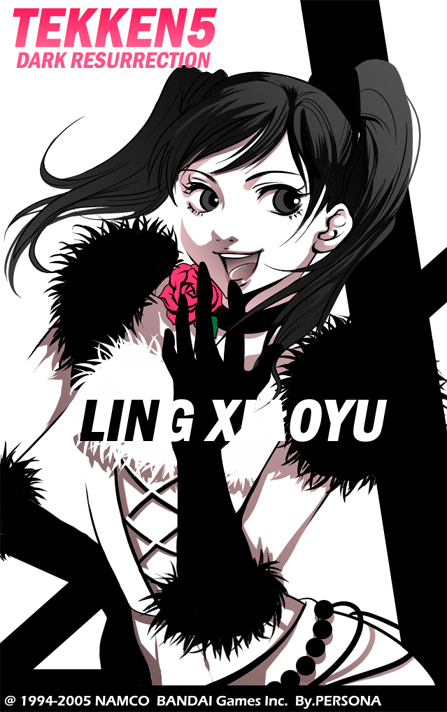 "If only I could turn back time..." Ling said with a hint of sadness and regret. 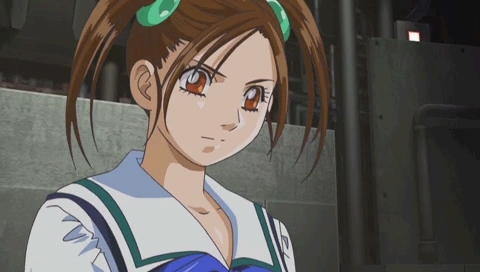 Later, Ling happens to meet a brilliant scientist who claims that he can make a time machine as long as he gets the funding for development. 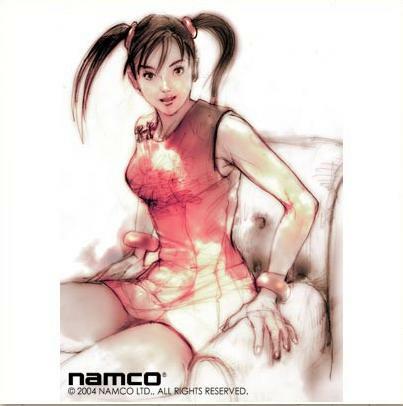 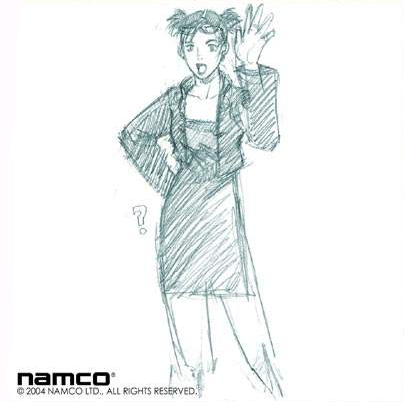 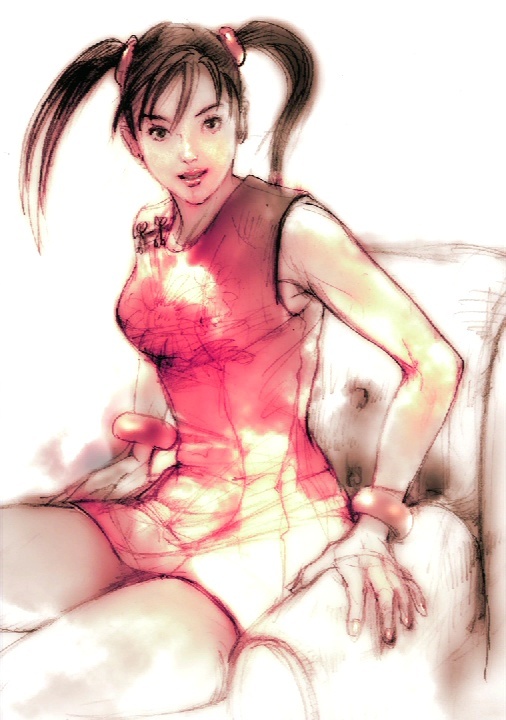 Under the condition that she will be first to use the machine, Ling pulls out the wadded scrap of paper in her pocket... an invitation to the King of Iron Fist Tournament 5. 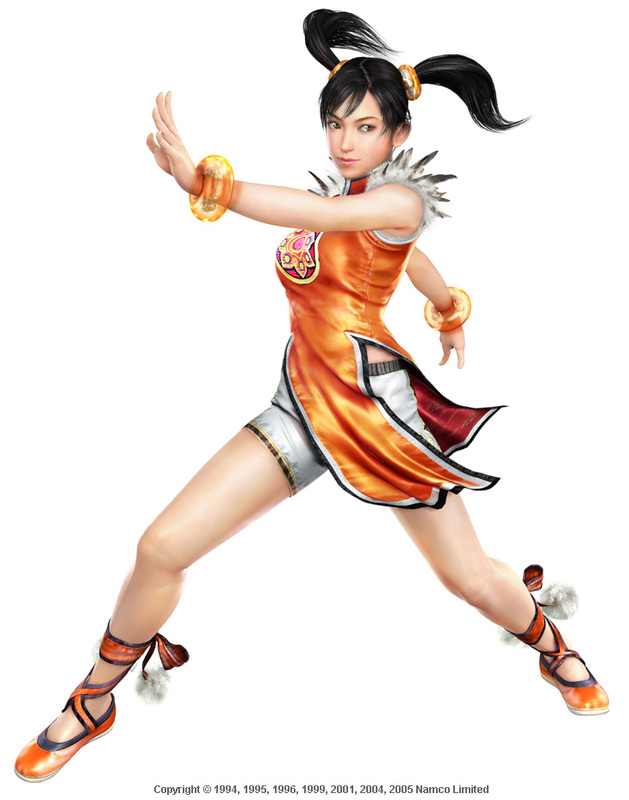 Ling Xiaoyu breathed a sigh of relief when she heard Heihachi had not truly died. 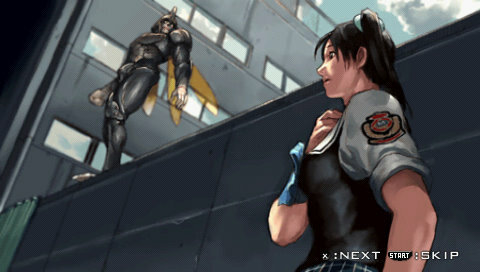 However, as head of the Mishima Zaibatsu, Jin Kazama aims to take Heihachi's life. 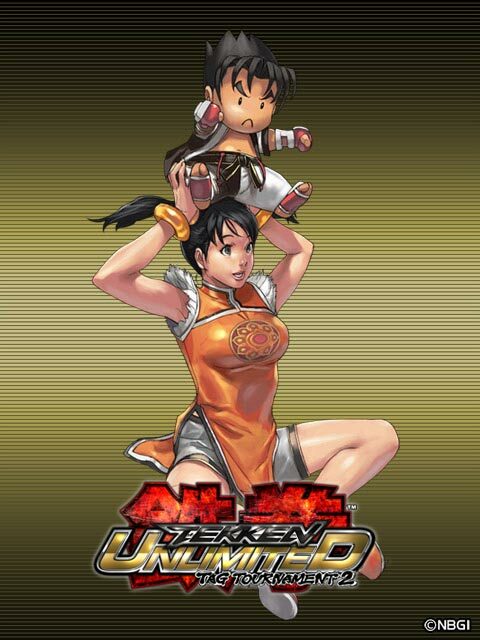 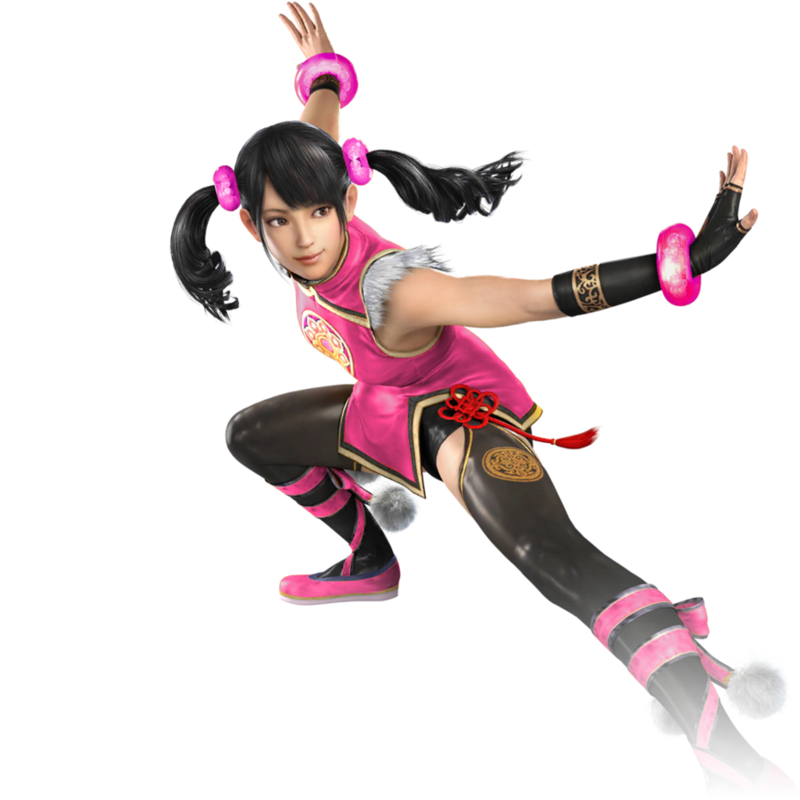 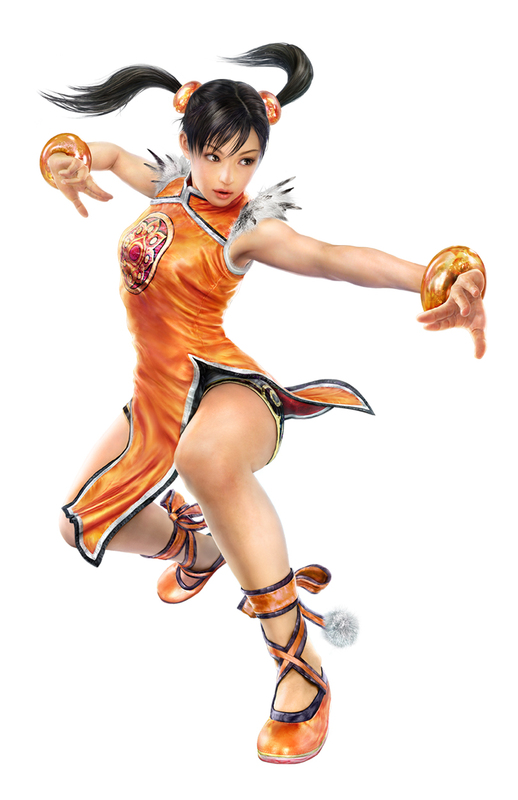 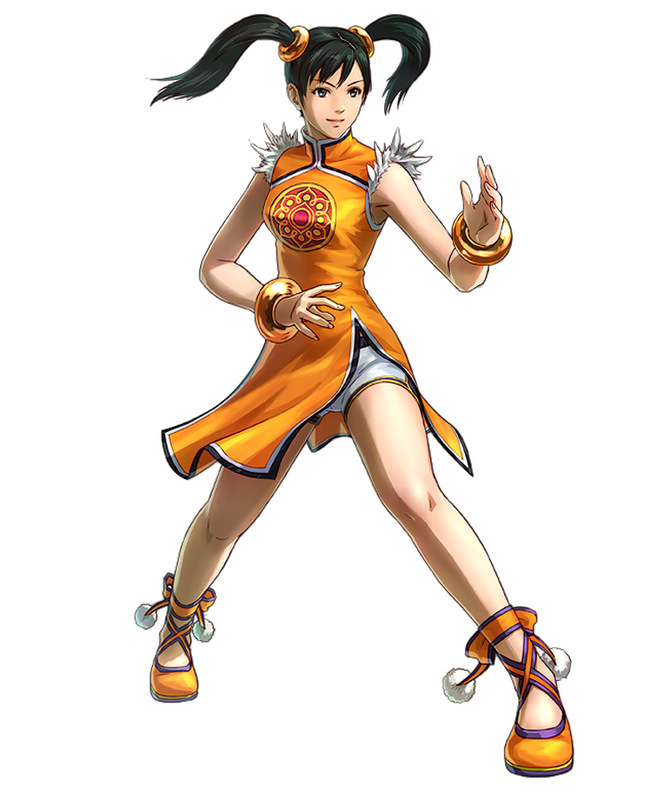 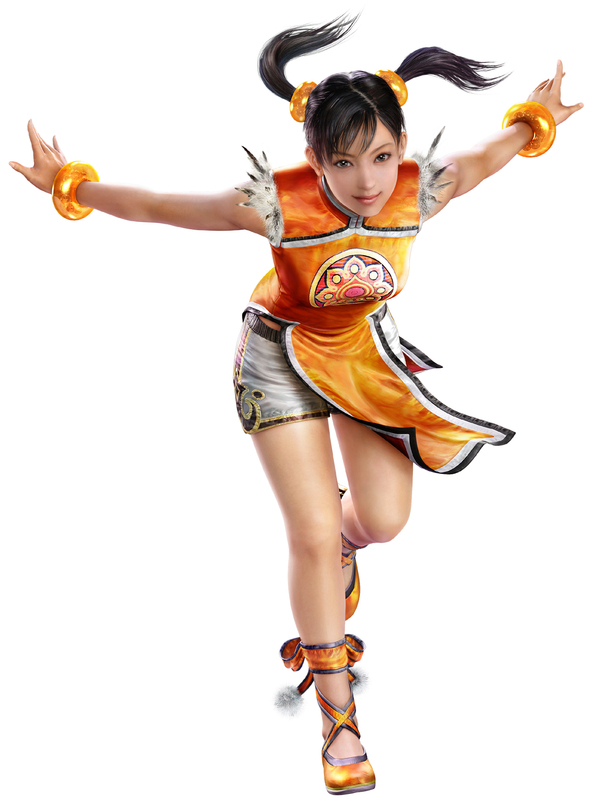 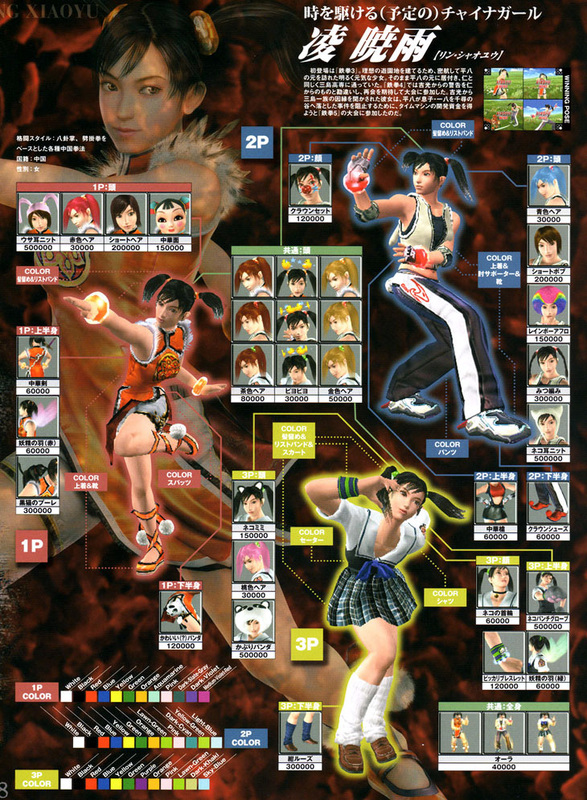 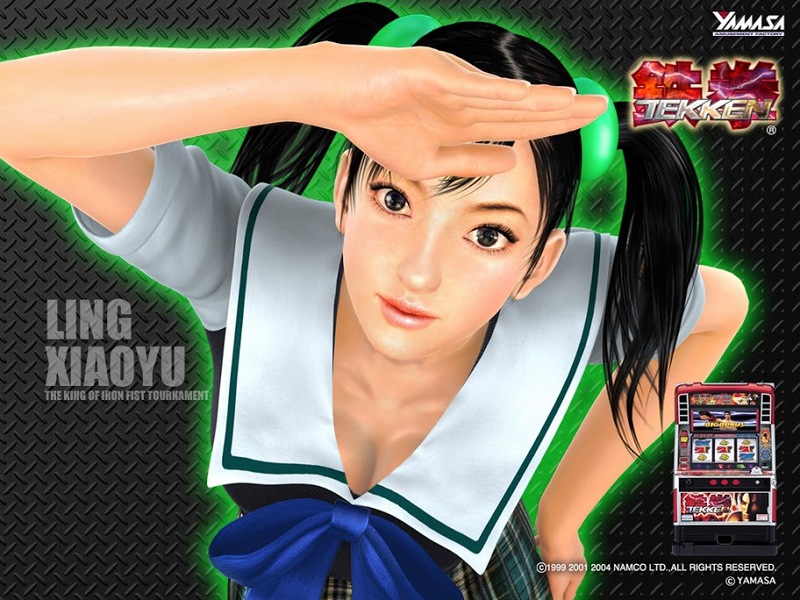 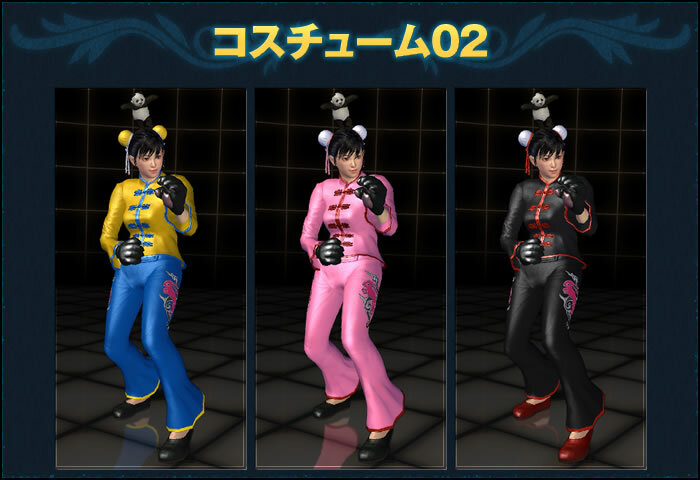 Xiaoyu was going to try and stop Jin herself, but the Zaibatsu pushed towards militarization, making it difficult to approach Jin. 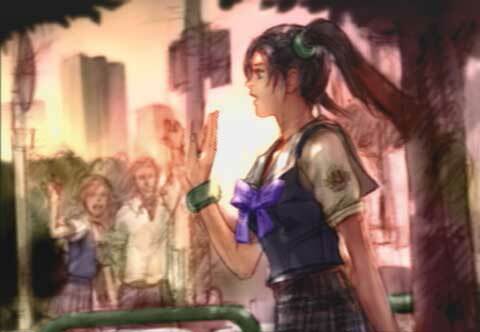 The Mishima Zaibatsu's declaration of war drew hostility from around the globe. 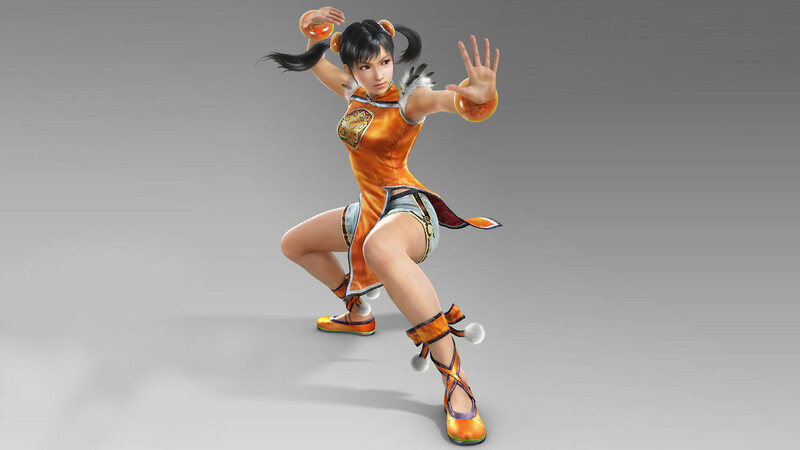 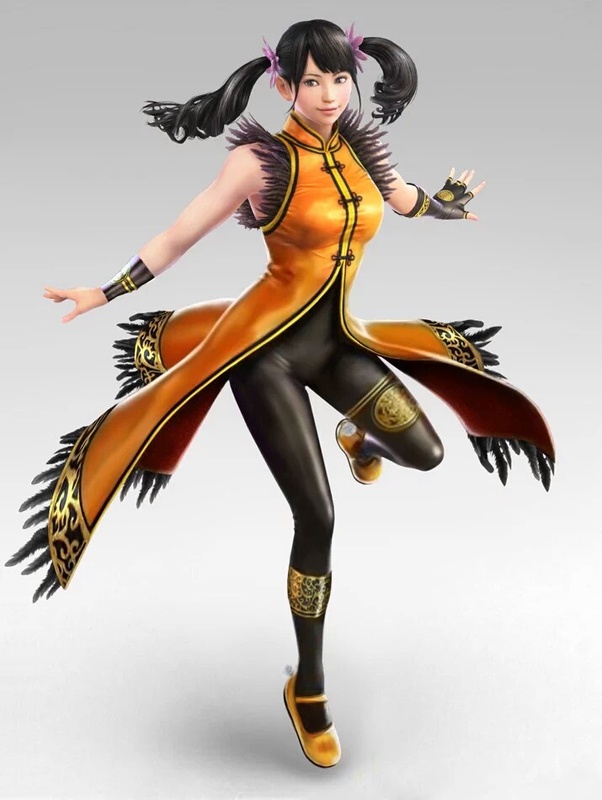 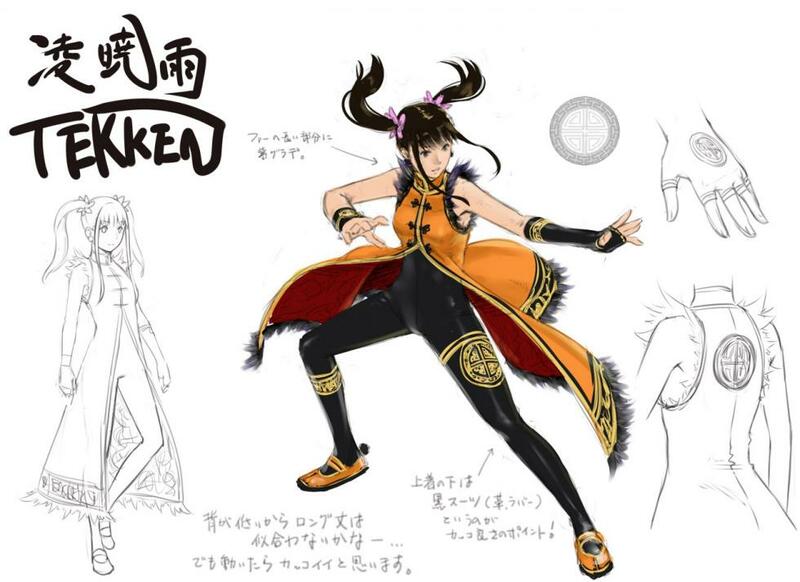 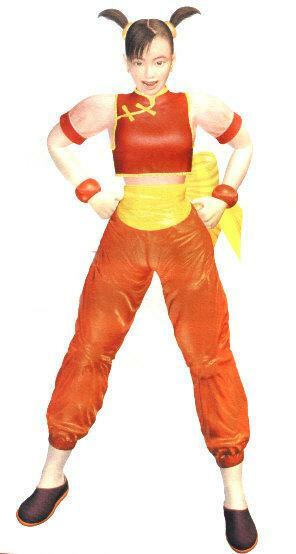 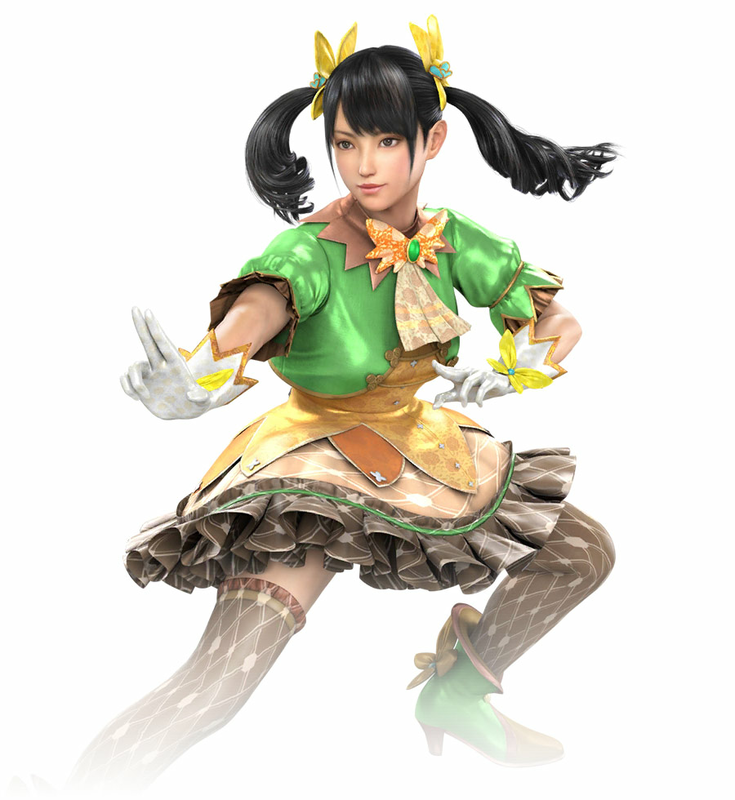 When the King of Iron Fist Tournament 6 is announced, Ling Xiaoyu enters in the hope that she can save Jin's soul from evil. 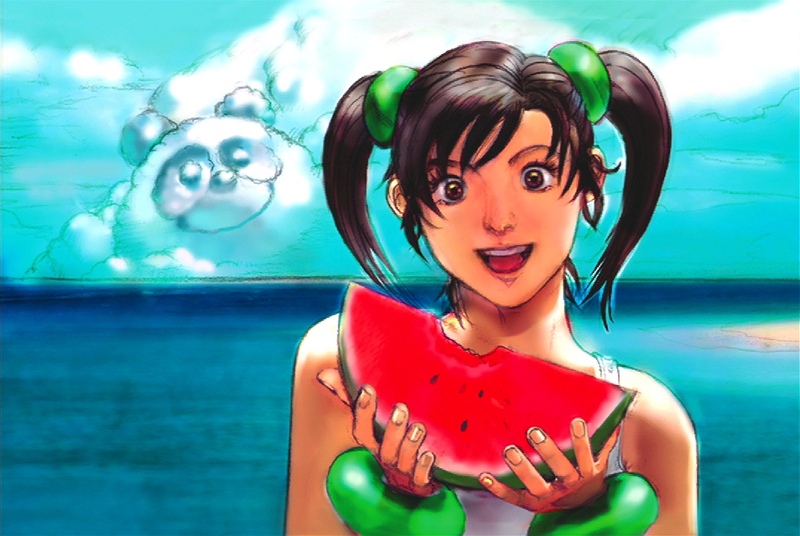 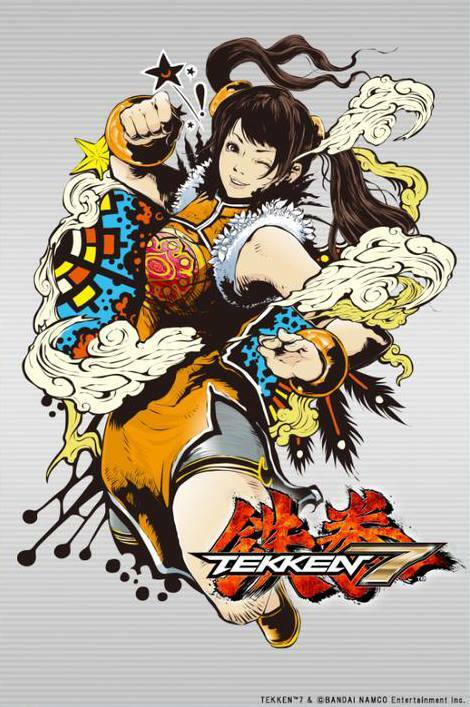 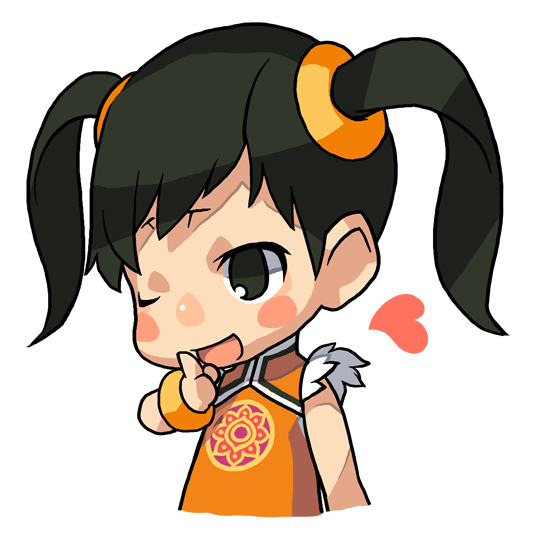 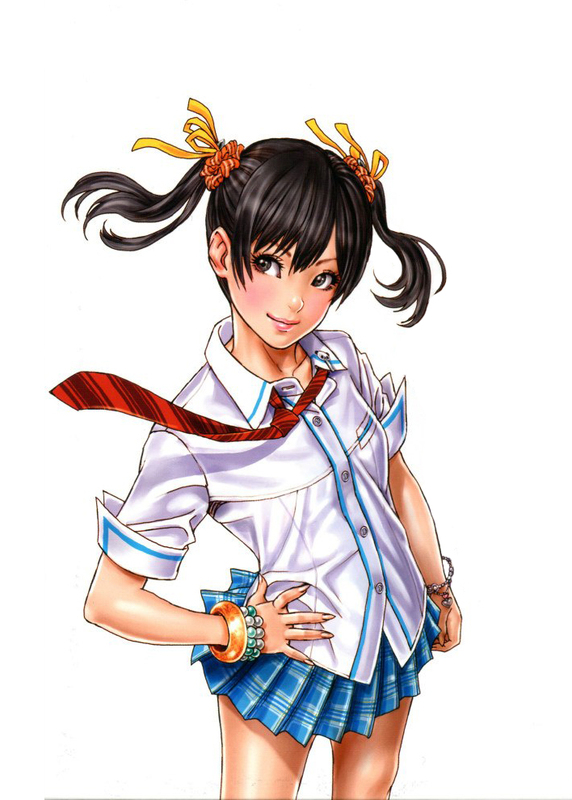 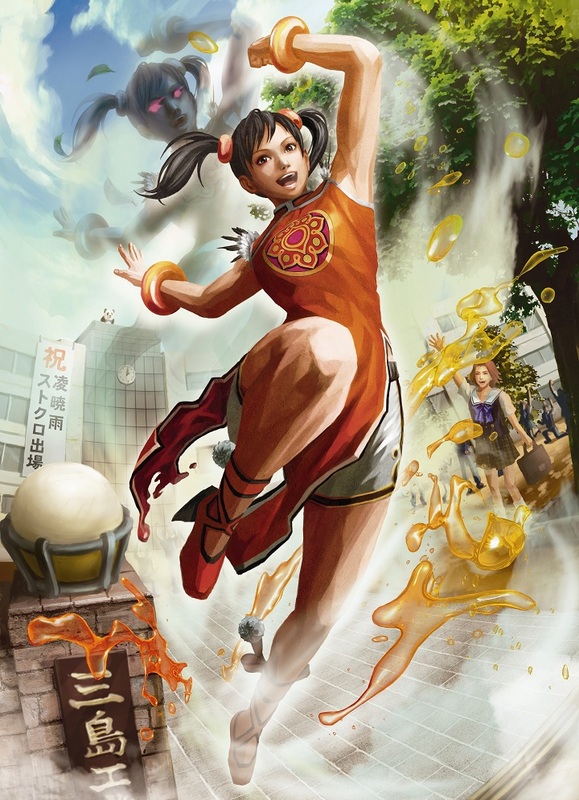 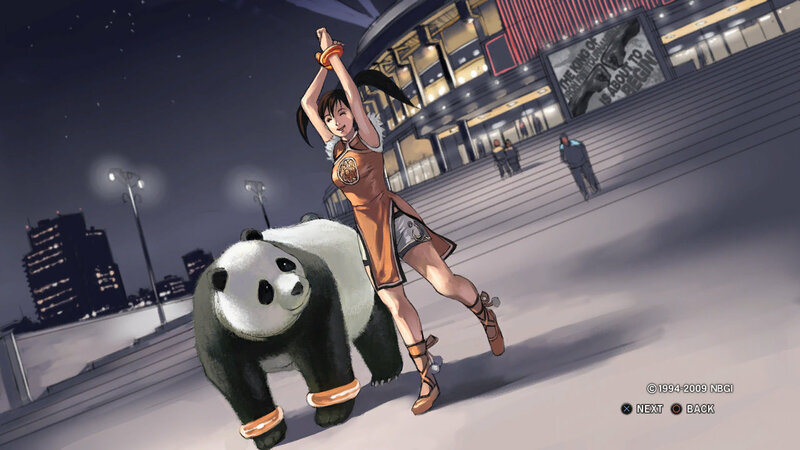 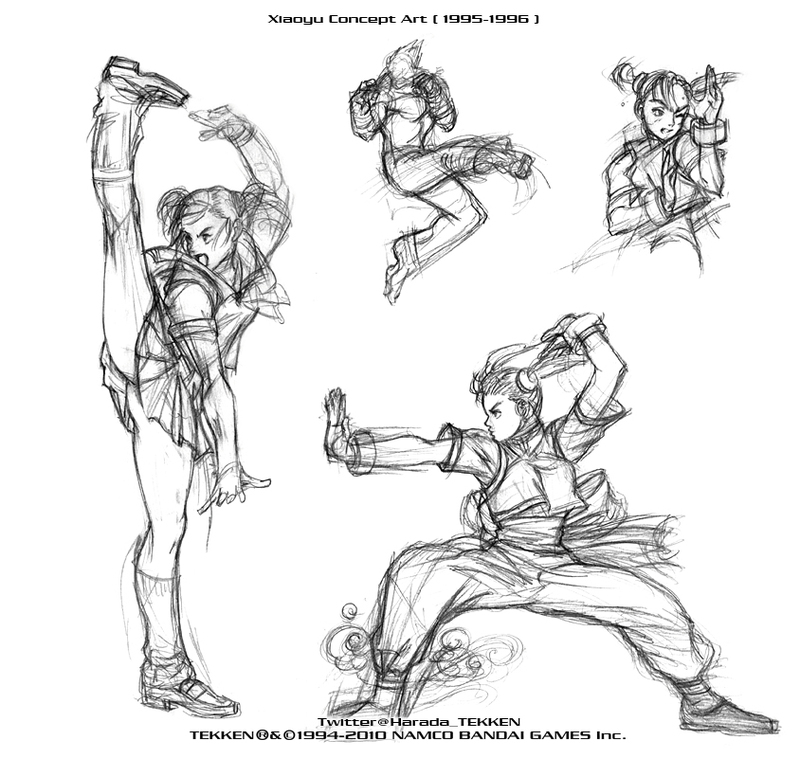 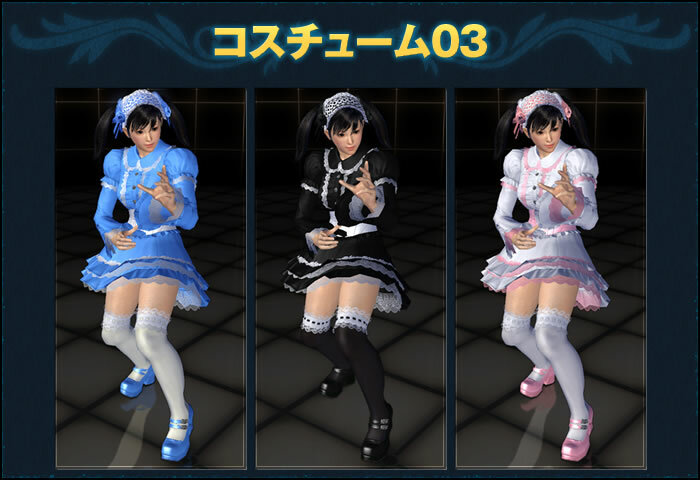 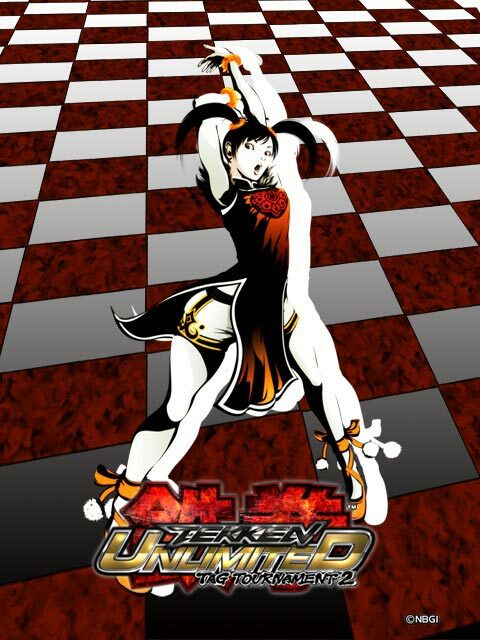 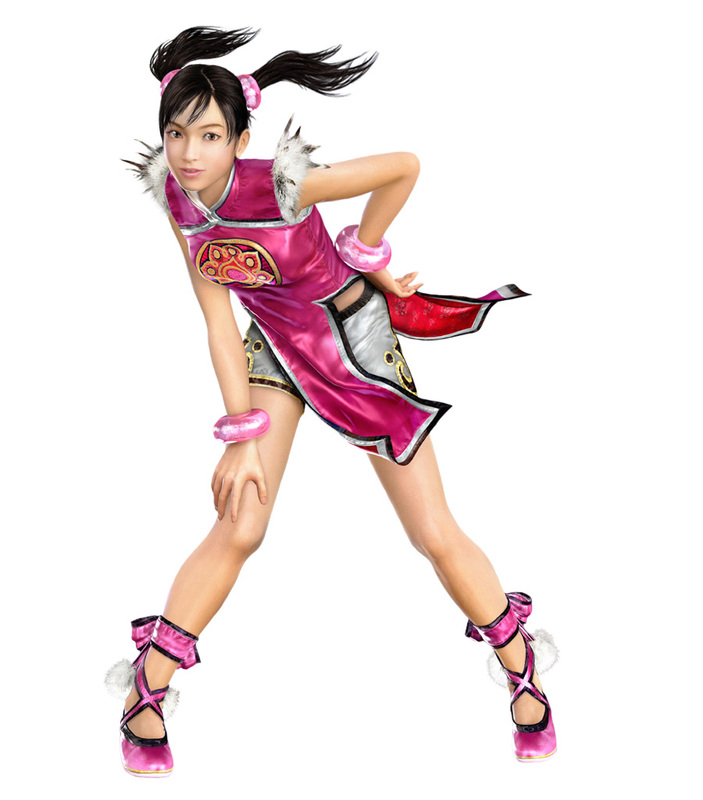 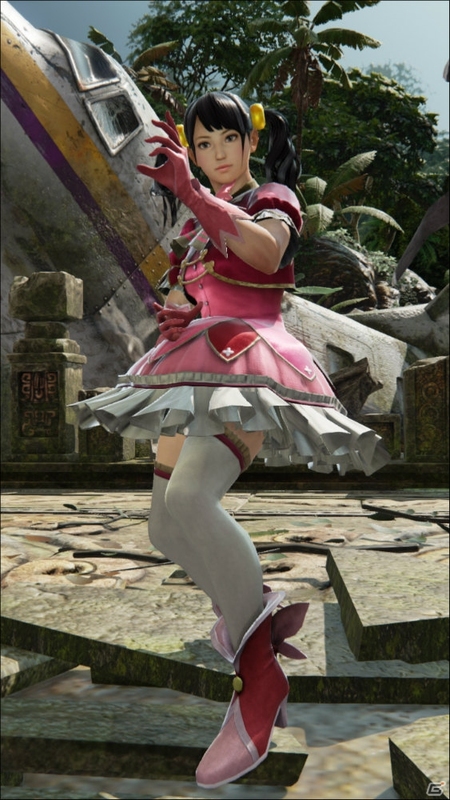 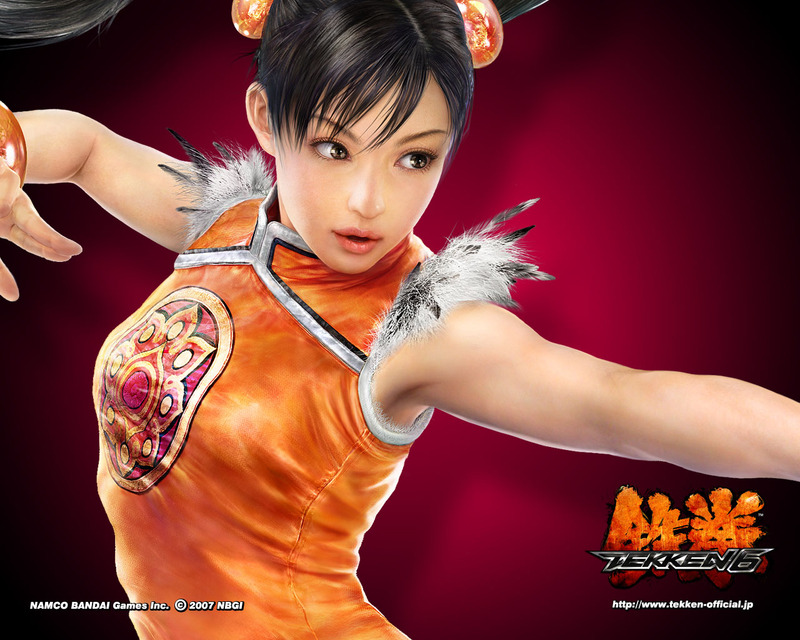 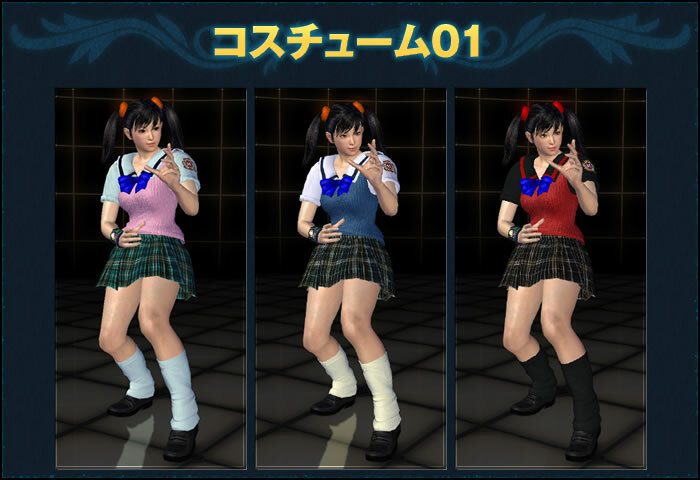 Click Here for more Xiaoyu artwork!